Are you enthusiastic, resourceful, independent and reliable? 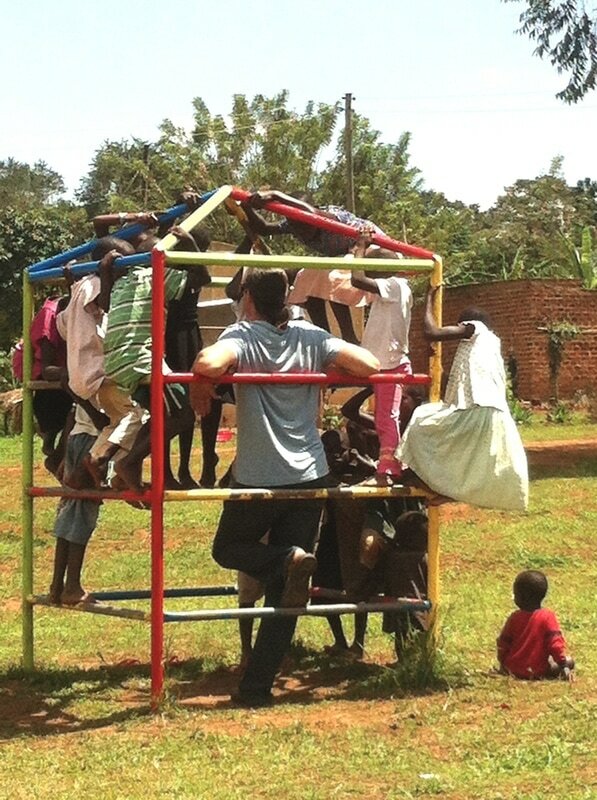 Are you interested in brightening the lives of impoverished children and their families? Are you seeking an opportunity to make a difference? 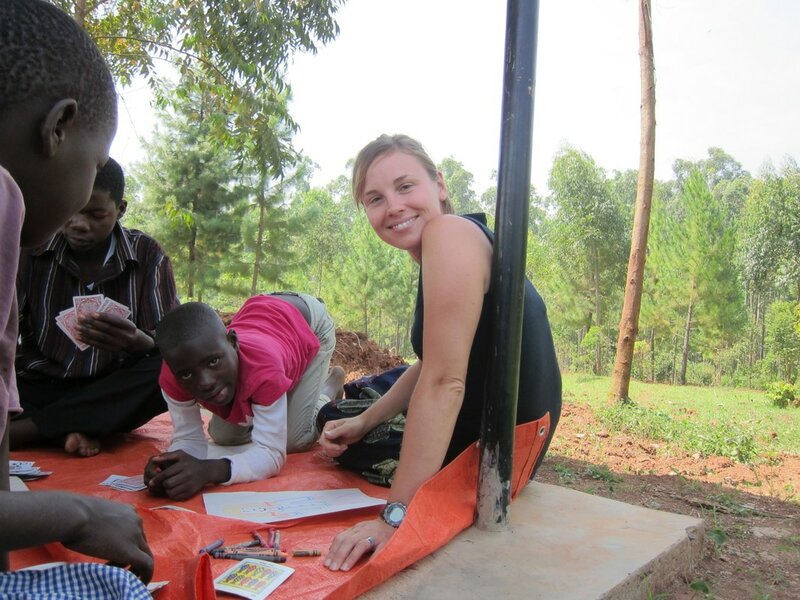 Volunteers interested in learning more about Uganda, making a difference in the lives of orphans and impoverished villagers and experiencing the real Africa are welcome to stay in our Guest House and work with our families! Our children are thrilled to meet visitors from around the world and our adults love to practice their English and literacy skills with new people. Know that by spending time tutoring, talking, running an activity, teaching and helping out you are enriching their lives. Working with our families will be an experience unequaled in your life. Many of our volunteers are so moved they return year after year. 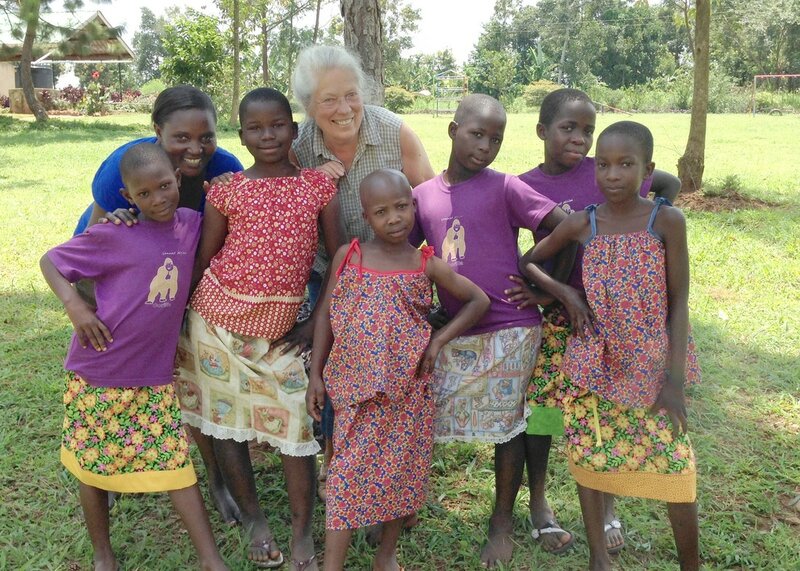 "I came away from Uganda with a strong feeling that every American, in fact every Westerner, at some point in their life should seek out this kind of experience." Every volunteer’s unique talents, interests and availability may be incorporated into an individualized experience. We love to work with our motivated and generous volunteers to craft a meaningful experience for them and our families. Perfect for families, teenagers and adventurers of all ages. Please share your thoughts and ideas with us. "Every morning I woke up to a delicious breakfast, and every night I had another amazing meal. I taught at a near by school for two of the weeks then tutored a small group of girls the last week. Every Saturday at the guest house I helped with the educational enrichment. Everyone at the guest house, school, and the children on Saturdays were welcoming and so kind. I was only 17 when I travelled here, but I always felt comfortable and well accommodated. Every aspect of my trip was more than I had hoped for. I would love to return soon. Connect Africa is an extraordinary place and experience." First day staff will orient you to your new surroundings. Monday, Wednesday, Friday - Connect Africa Jogo Women’s Bakery bakes over 800 breads, buns and cookies. Lend a hand mixing, kneading, baking and selling buns and cookies. Daily – Participate at the Connect Africa Vocational Training Center. Rotate between classes in metal work, carpentry, catering and tailoring. If you have a particular skill please feel free to teach a class. Saturday – Children’s Enrichment Program takes place in the morning. 35 students come for classes in Math and English, dance and drama, arts and crafts and fun. The teacher will put you to work teaching a lesson or working with individual students. Spend a day in Kampala – Tour the ins and outs of this major city. Visit craft markets, farmers markets and have lunch over-looking Lake Victoria. Local school visit – Visit and engage with elementary-aged students at a school that CAF students attend. Spend the day sharing with them, possibly teach a lesson or work with small group, and enjoy lunch. Secondary school visit – If older students are where your interests lie we can arrange for you to visit and teach at a secondary school. Medical interests – Spend the day with our local nurse in Jogo and watch her magic. We can further arrange for you to visit the major hospital, Mulago, in Kampala. Sunday is a quiet day in Uganda. If interested visit the Bahai Temple or go to an English service at the Anglican Church that many of our families attend. See the Source of the Nile. Take a boat out and stand on the rock that demarcates the spot. Trek the Rwenzori National Park. Travel to the west in search of the famed mountain gorillas.